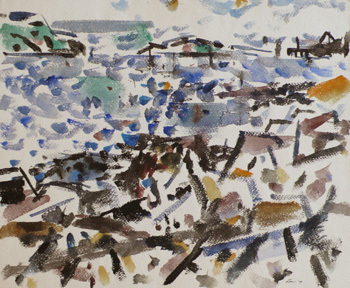 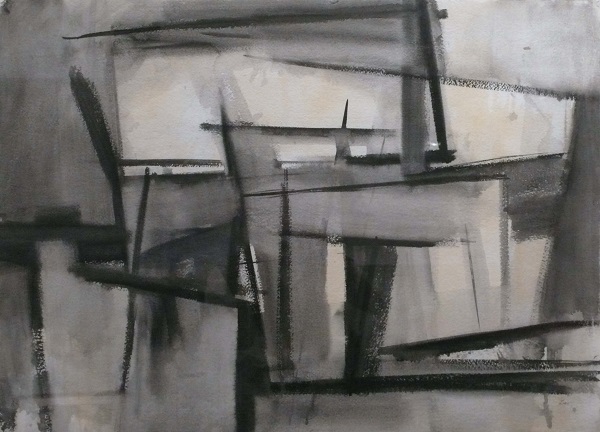 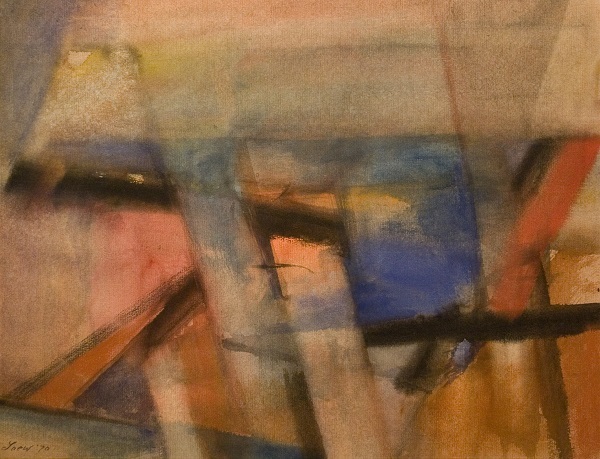 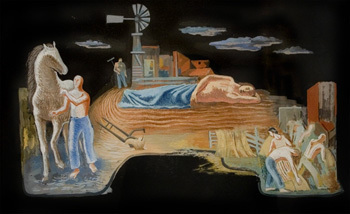 1933-1940, tempera on paper, 12 x 19.25in. 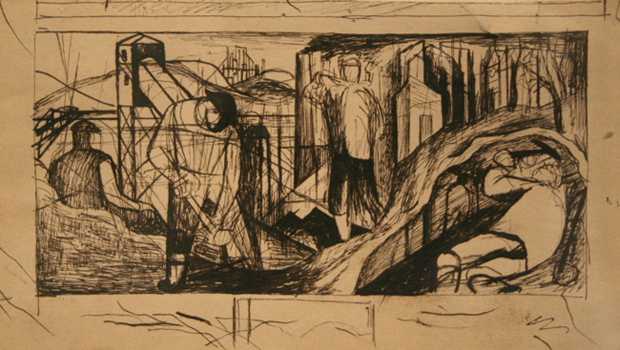 1938, ink on paper, 4 x 7.5in. 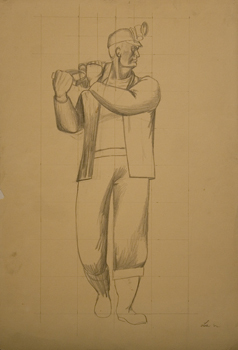 1942, graphite on paper, 13.5 x 10in. 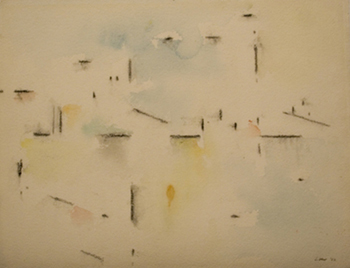 circa 1955, watercolor and ink wash, 15 x 18.5in. 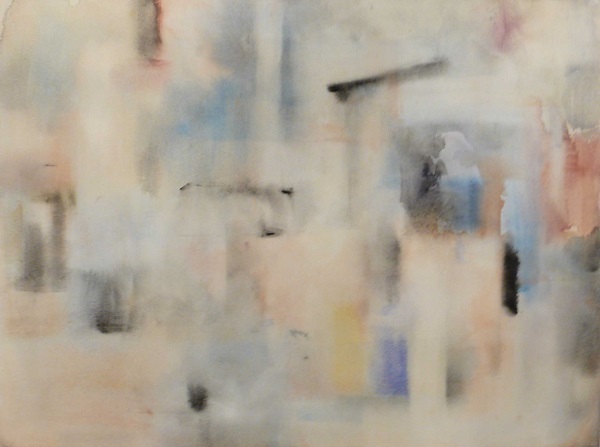 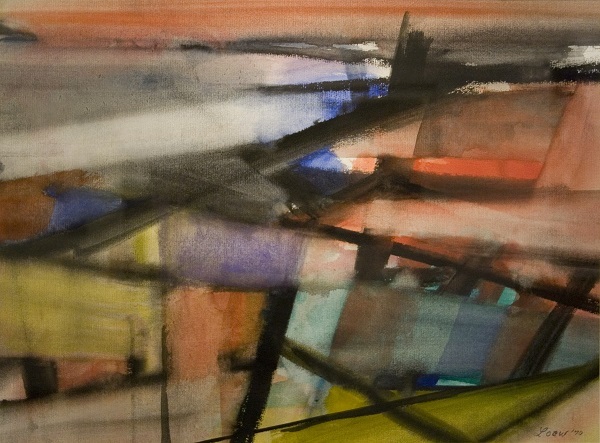 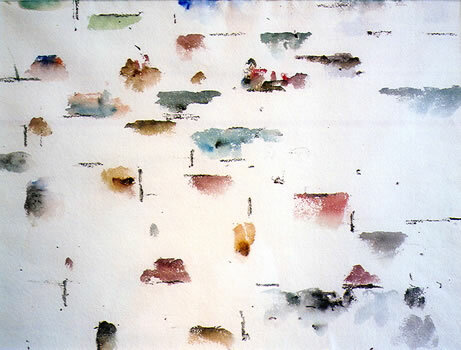 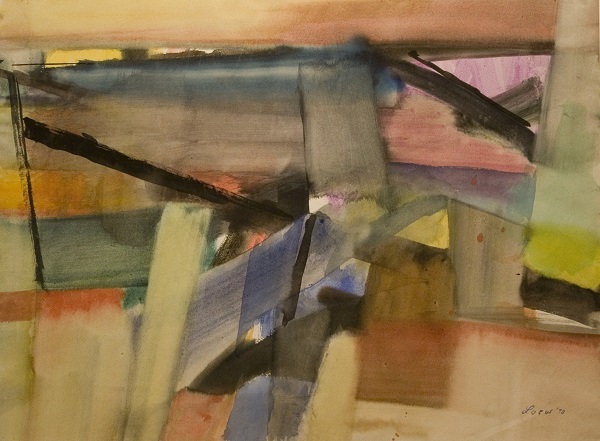 1972, watercolor, 22 x 30in. 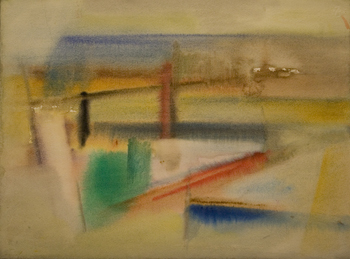 1950s, watercolor, 11 x 15in. 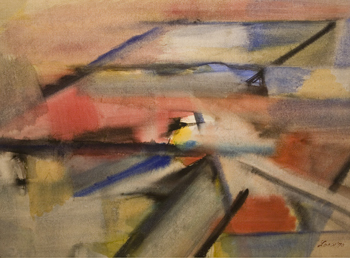 circa 1958, watercolor, 11 x 15in. 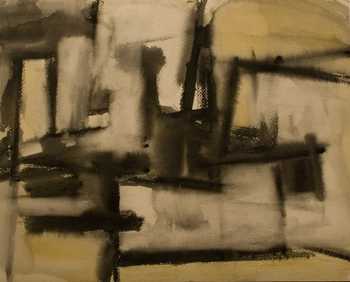 circa 1956, ink on paper, 22 x 30in. 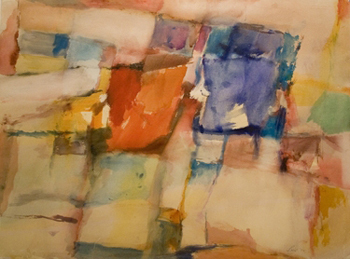 circa 1958, watercolor, 15 x 21in. 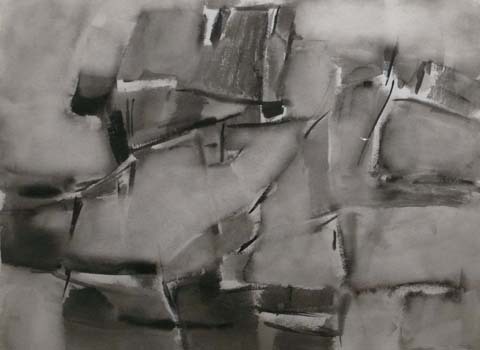 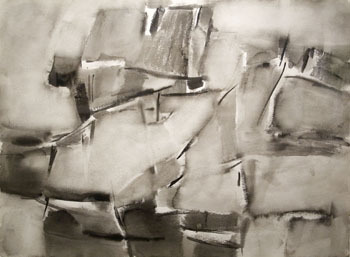 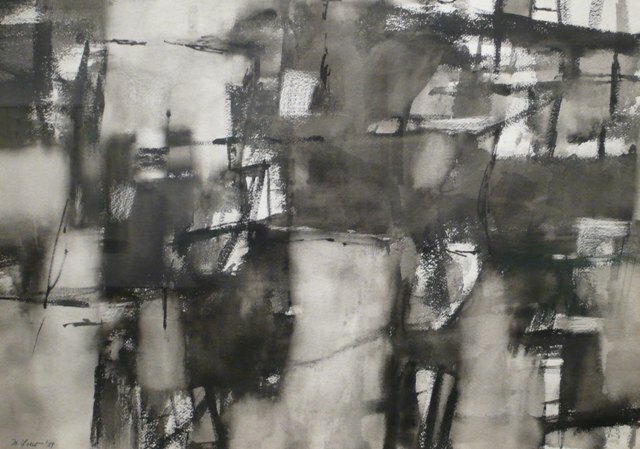 1959, ink on paper, 19 1/2 x 27in.